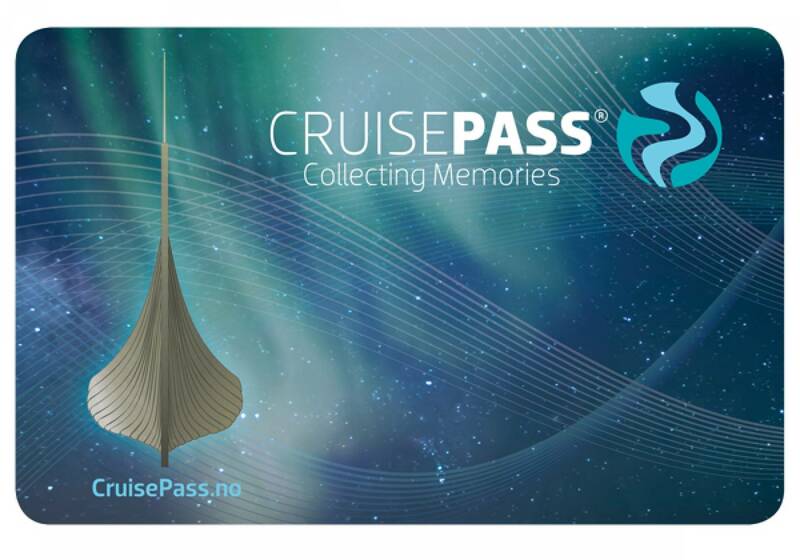 As a Cruise Pass holder you will get discounts up to 40% throughout Norway and an E-Guide Book with map of each port! One Cruise Pass is valid for one adult and one child under 16 years. 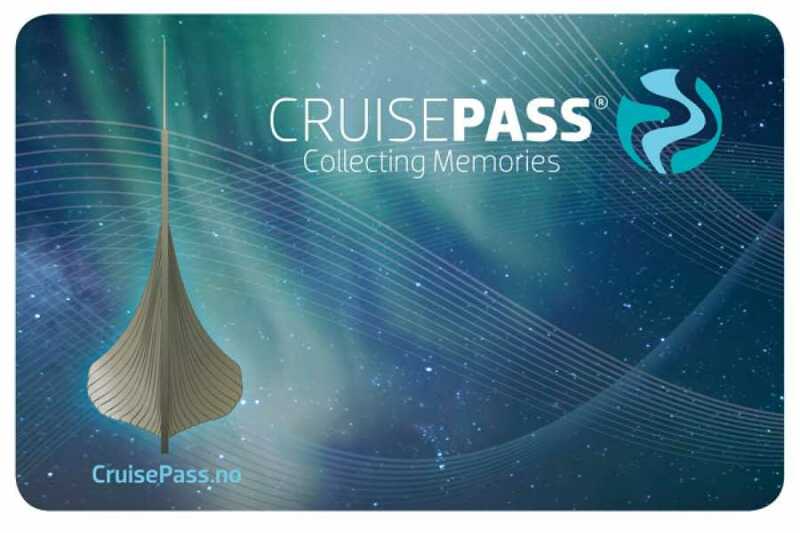 Cruise Pass is valid throughout Norway and at all member enterprises listed on Cruise Pass Discount. The Cruise Pass is valid in 2019. One Cruise Pass is valid for one adult and one child under 16 years of age. VAT & Taxes included.